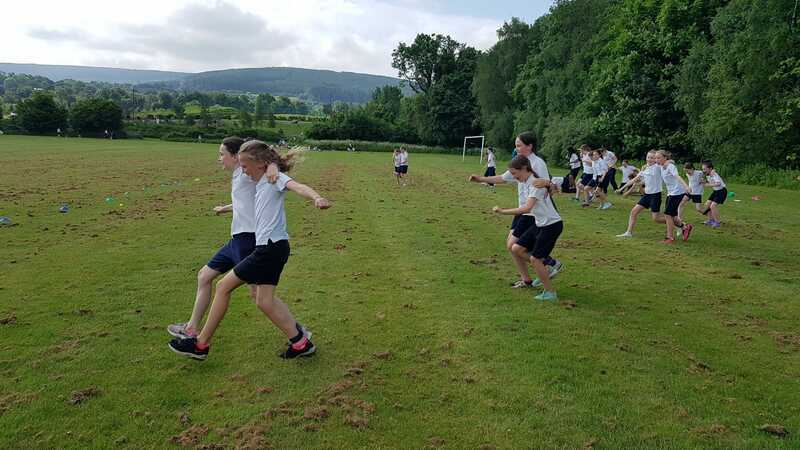 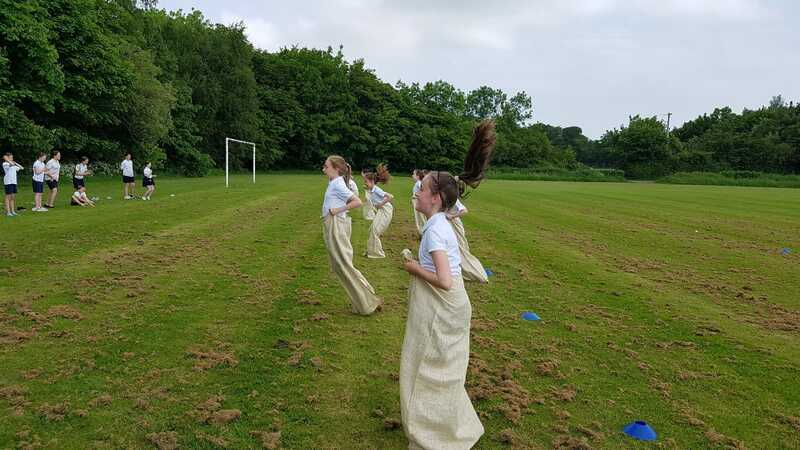 We held our first Active School Week three months after registering for Active School Flag.We had a fun sports day, using all of our new athletics equipment, with a focus on participation and fun (no medals). 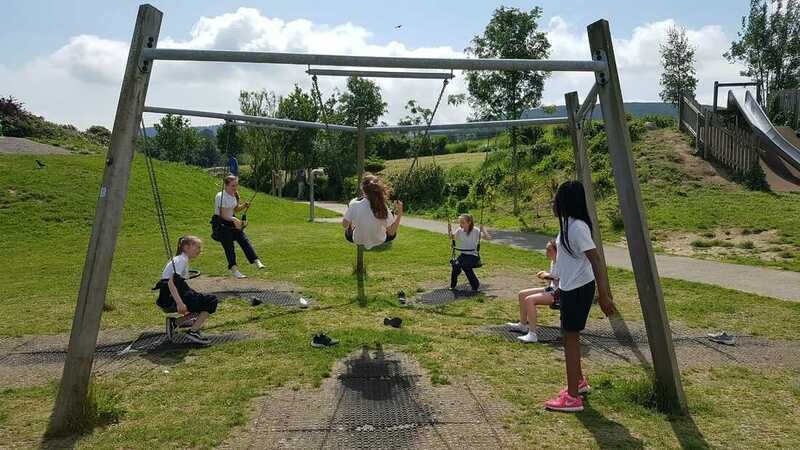 2nd Class were treated to a taster swim in our local Meadowbrook DLR swimming pool. 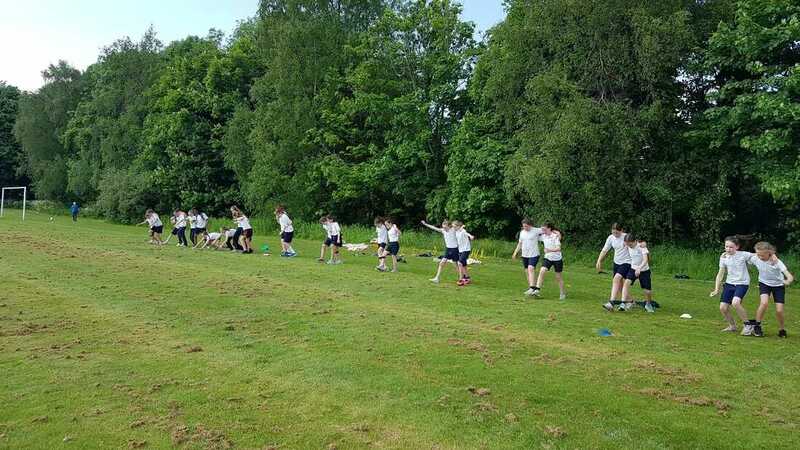 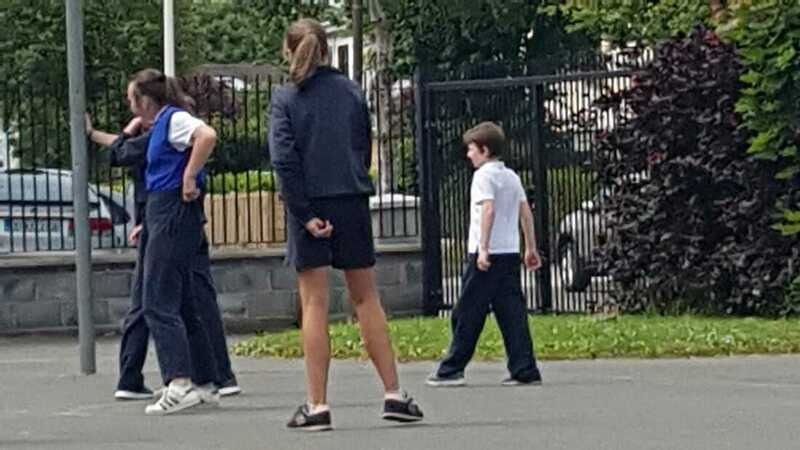 6th Class had a basketball blitz with our neighbouring Our Lady's Boys' National School. 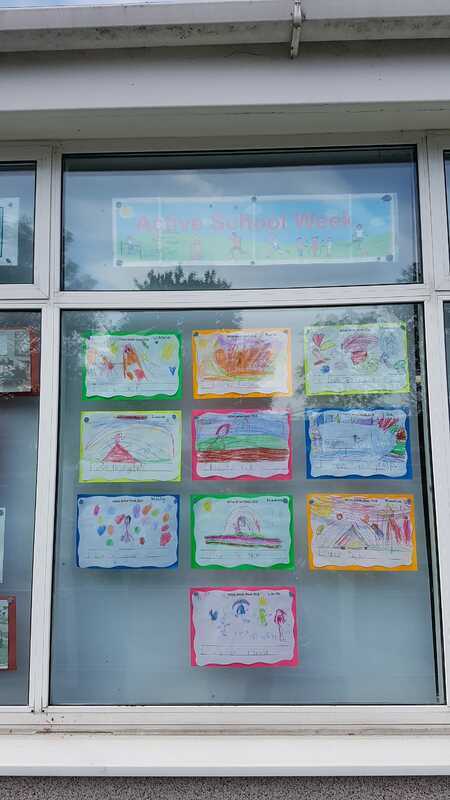 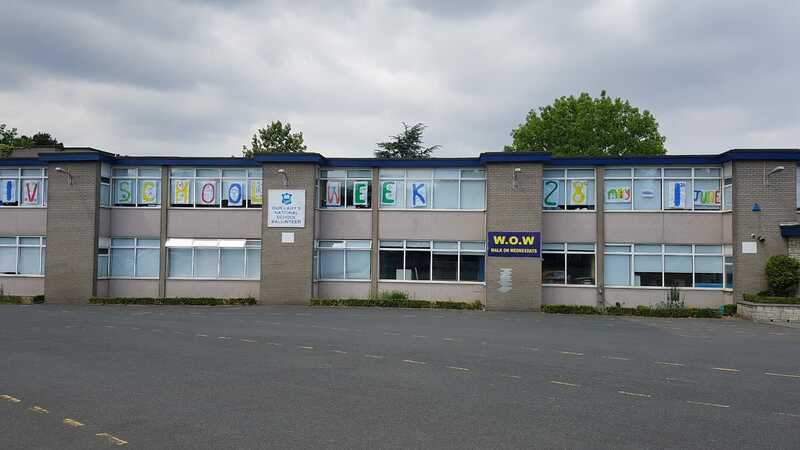 The children had PE homework only throughout Active School Week.We hope to build on our Active School Week each year! 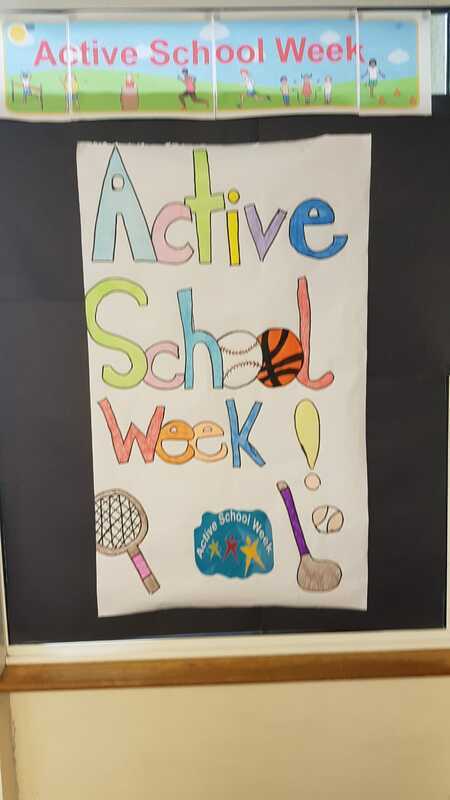 More Information:For more information on Active School Flag, please visit our Active School Flag, Physical Education, Physical Activity and Partnerships pages.